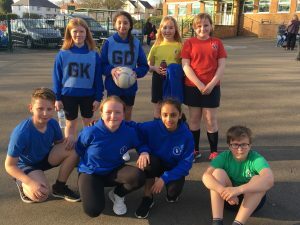 Wednesday evening saw up come up against a strong Warstones team. Erin led the team as captain and despite conceding a number of goals, Beth managed a goal and the team gained a great deal of experience. Well done to you all I was very proud of you. Man of the Match (voted by Warstones): Evan. Mr Morgan.